Millions of people around the world have discovered the power of The Law of Attraction. They’ve learned that through their thoughts, actions, and beliefs they can create their own reality. Each and every component of your life experience is attracted to you. This gives you tremendous power over your present and your future. 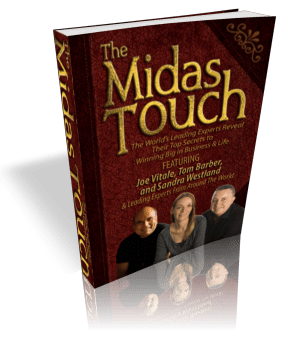 To download your FREE copy of The Midas Touch Click Here.